I'm a soil scientist and biogeochemist whose research spans temperate and polar ecosystems. Currently, I'm a Senior Scientist at The National Ecological Observatory Network and an Assistant Professor Adjunct at the Institute of Arctic and Alpine Research at the University of Colorado Boulder. 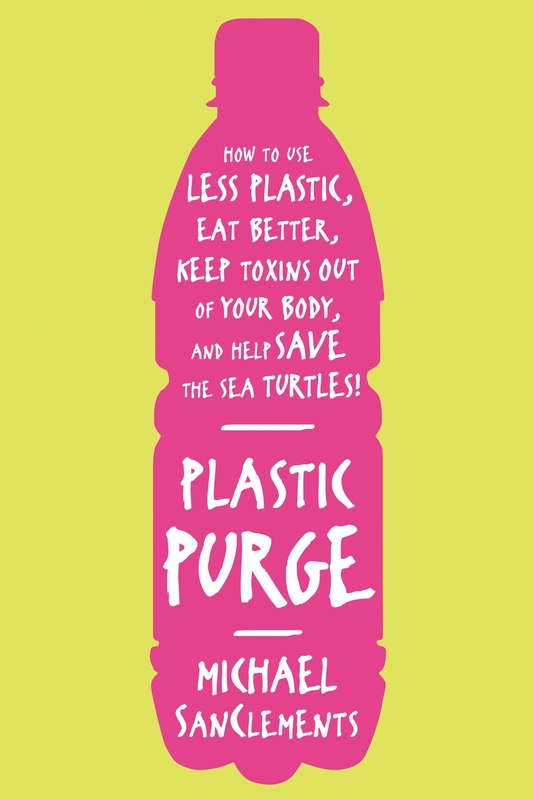 My first book 'Plastic Purge' is now out from St. Martin's Press. It's been chosen as a finalist in the 2014 Books for a Better Life Awards. My writing and photography have also appeared in The New York Times, Backpacker Magazine, Buzfeed, Grist, Parade and more.